Surveillance systems are an example of operations security solutions employed at government buildings and other facilities in order to keep assets, employees, and data safe. Security cameras provide both permanent security for fixed assets and temporary security for public areas, such as for monitoring crowds during events including speeches and parades. 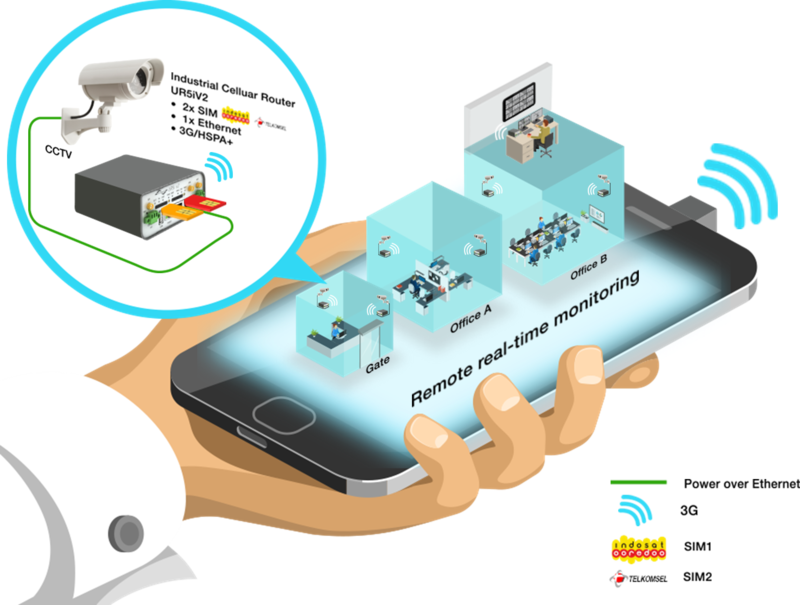 Nowadays, increasingly more people are looking for a high-mobility solution that allows for remote real-time monitoring on mobile phones. The purpose of this project was to create a user-friendly real-time video surveillance system that supports remote monitoring on any authorized portable device (e.g., touch panel screens and mobile phones). 1. Several Advantech UR5i cellular routers were deployed indoors for gate, office, and data room monitoring as well as outdoors for public security. 2. Cameras were hard-connected to an Ethernet port, with each cellular router allowing for up to three camera connections. 3. Temperature and infrared sensors in certain locations are also hard-connected to cellular routers. 4. The cellular routers collect data for forwarding over-the-air via a 3G/4G carrier service to both the control center and any authorized portable devices. 5. Equipped with dual SIM cards, the routers can auto-switch to the most steady carrier for non-stop data transmission. This exceptionally fast 3G UR5i v2 wireless router is equipped with one Ethernet 10/100 port, one USB Host port, one binary I/O port, and one SIM card slot. For communication data storage and backup, a version with dual SIM support is also available. 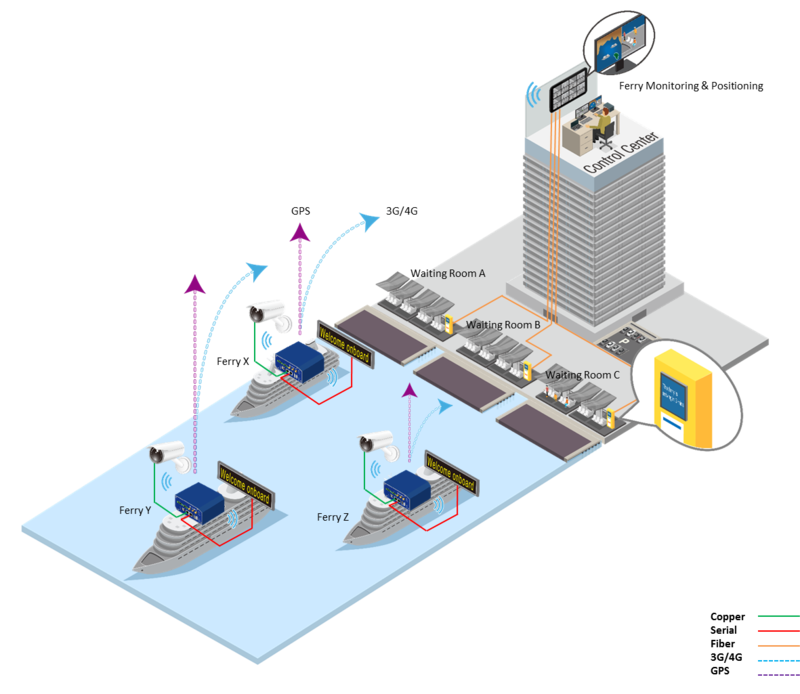 A wide range of user-defined interface options further expand the options for Ports 1 and 2. 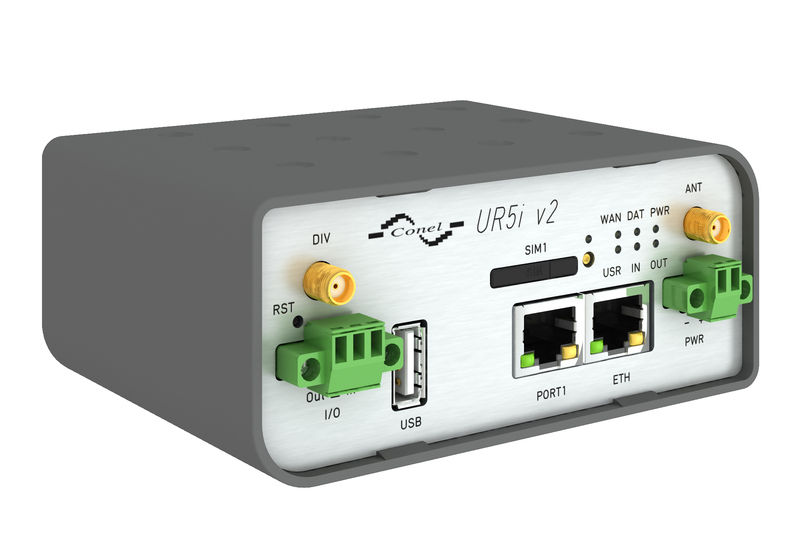 For example, Port 1 can be fitted with an Ethernet port (10/100), an RS-232/485/422/M-Bus/Wi-Fi serial interface, or I/O - CNT; whereas Port2 can be equipped with an RS-232/485/422/M-Bus serial interface or I/O - CNT. This line of routers is available with either a plastic or metal enclosure, and the full version is equipped with a GPS. Configuration is performed via a password-protected web interface. The 3G UMTS/HSPA+ router supports VPN tunnel creation with IPsec, OpenVPN, and L2TP, thus ensuring safe communication. The web interface provides statistics on router activity, signal strength, logged data, and so on, and the cellular router supports DHCP, NAT, NAT-T, DynDNS, NTP, VRRP, control by SMS, and many other functions. 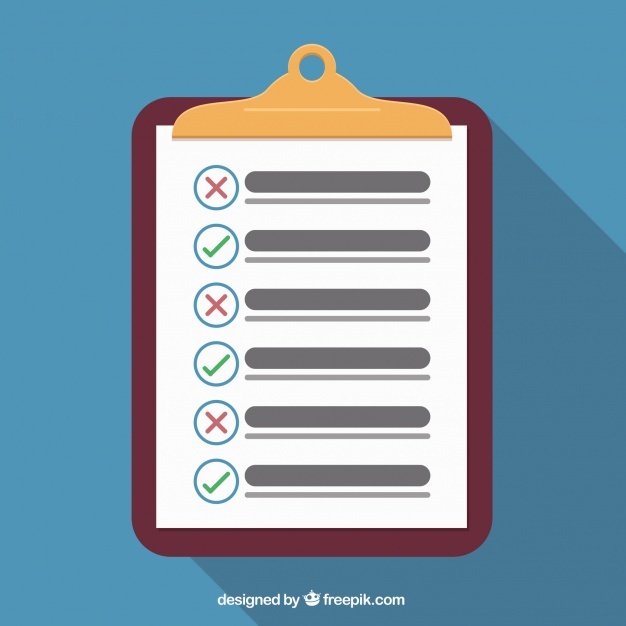 Other diagnostic functions ensuring continuous communication include automatic inspection of PPP connections with an automatic restart feature in the case of connection loss, and a hardware watchdog for monitoring the router status. With the help of a startup script window, you can insert Linux scripts for various actions. Additionally, for some applications, you can create multiple configurations for the one 3G wireless router, and you can also create up to four profiles and switch between them (e.g., via SMS, binary input status, etc.). The configuration and firmware of these cellular wireless routers can also be automatically upgraded from the server, thus allowing for the simultaneous reconfiguration of multiple routers. This wireless solution for a remote video surveillance system for a government building in India provides real-time monitoring and management with high mobility and security. Furthermore, it is the best demonstration of how wireless technology can significantly transform old public transportation systems into new intelligent ones. The project manager’s objective was to implement a centralized network system that could acquire data on the ferries and wharfs while allowing staff to remotely monitor and control all activities from a central control room.